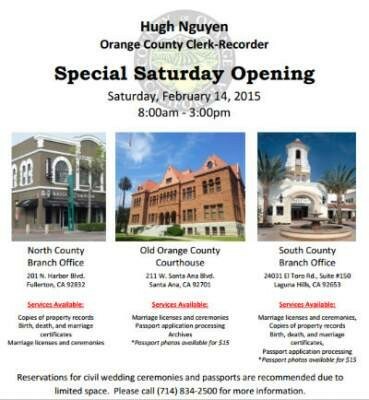 After the Board of Supervisors appointed Hugh Nguyen as Orange County Clerk-Recorder in April, Nguyen implemented a series of changes ranging from fiscal accountability reforms to stronger personnel oversight. 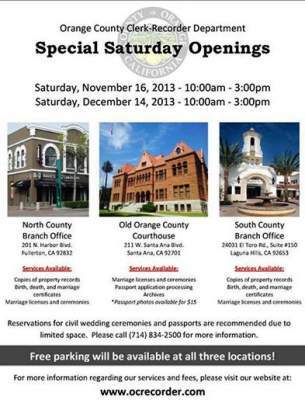 Part of the changes include better customer service for the people of Orange County. 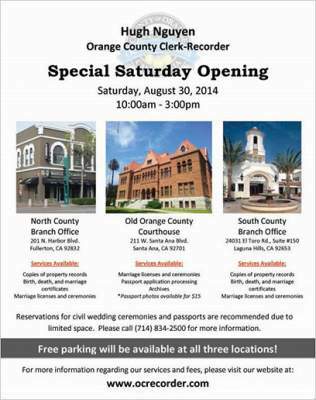 The Clerk-Recorder’s office is now open one Saturday a month to accommodate Orange County residents.